The HDB Fire Insurance Scheme was introduced to provide relief for flat owners of any repair works in the unfortunate event of a fire. Did you know that you can protect your HDB Flat with just starting from $1.50? 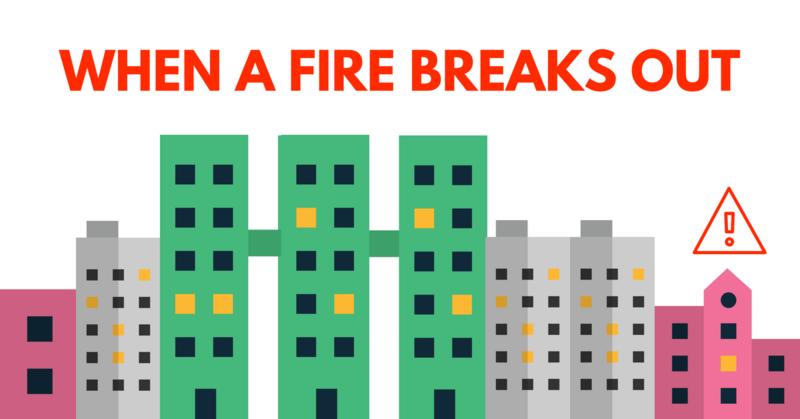 Etiqa provides the most affordable Fire Insurance Scheme and it is applicable for all HDB homeowners. However, please note that the HDB Fire Insurance Scheme can only cover the cost of reinstating damaged internal structures, fixtures, and areas built and provided by HDB. It does not include home contents such as furniture, renovations and personal belongings. Tiq Home Insurance is designed to complement you’re the HDB Fire Insurance Scheme with more comprehensive coverage. Also, when you extend your home protection with Tiq Home Insurance, we will waive off the fire insurance fees. Tiq Home Insurance by Etiqa is a newly launched home protection plan that offers assurance with flexible yet comprehensive coverage to homeowners and tenants. Beyond your building, you can choose to protect renovation, home contents and things you love, only paying for what you need and nothing more. Find out more now!